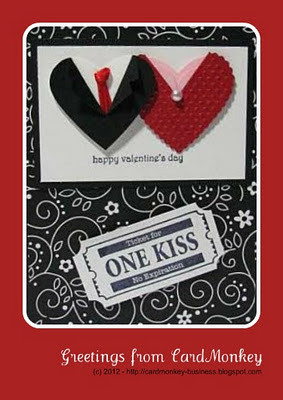 ... and welcome to the "Ticket To Love" Blog Hop, hosted by the very lovely Lissa Marie at www.somanycrafts.com. This is Lissa Marie's first time hosting a blog hop, so please be sure to visit her blog to show her some L♥VE! 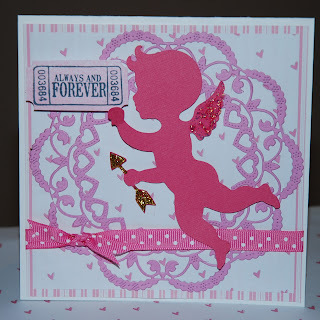 To create this card, I used my Cheery Lynn Designs new "Sophie's Heart" die as the background. I removed the center of the die cut for this card to add emphasis to Cupid. (Don't be afraid to snip out portions of the die cuts ... not the die! ... if they don't quite work for you.) I cut the Cupid using Cricut's Sweethearts cartridge, at 4". I created the ticket (in keeping with the Hop theme!) using an old clear stamp by Autumn Leaves. I pop-dotted Cupid, and used super-thick dots to give the ticket even more lift. A grosgrain dotted bow, and a few dollops of Stickles and this card is ready for giving! Did you miss the other "Ticket" card I also made? Punch five hearts (one black, one white, 2 pink, one red). Cut a deep V in the black heart, to resemble a jacket, and line it in the white heart; cut a shallower V in the red heart that's been embossed with Cuttlebug Swiss Dots. Stack two pink hearts to resemble a blouse with collar, and line the red heart. Knot a scrap piece of ribbon and glue on for man's tie; add a pearl embellishment for woman's dress. tamp ticket sentiment on white card stock; trim and punch corners to resemble ticket. Tah-dahhh, done -- 10 minutes! Before you go on to the next stop, how 'bout a taste of BLOG CANDY!? 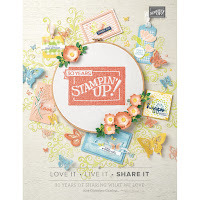 I have a scrumptious border die by Cheery Lynn Designs that was generously donated to me by one of my favorite vendors, Happy Scrappy LLC. 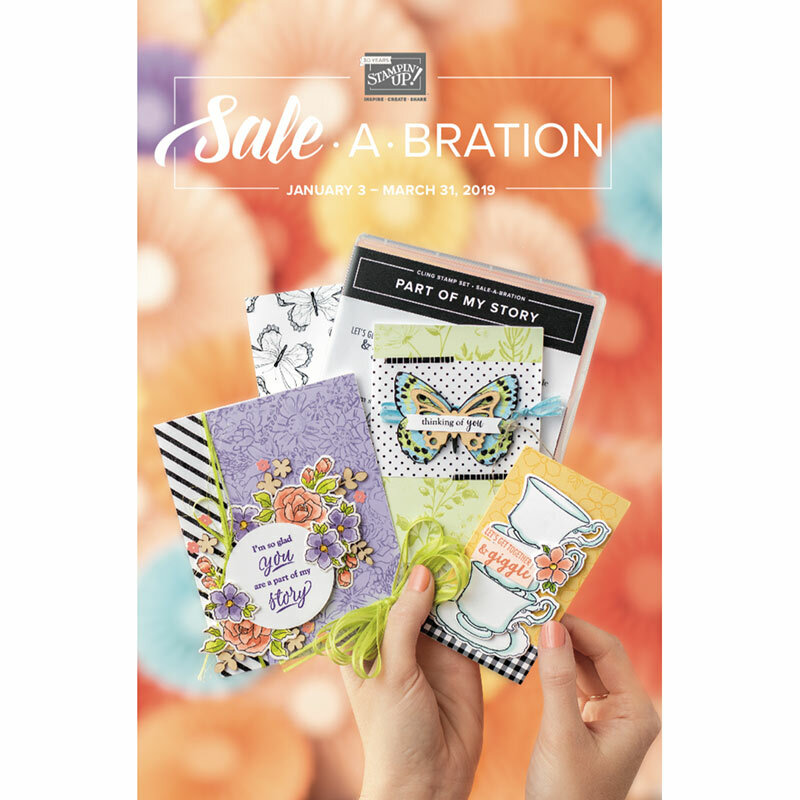 They sell Cheery Lynn and soon will add Spellbinders dies to their inventory, all at terrific discount. 1. Follow this blog, and let me know you do in your comment, please. Also, leave me a way to be in touch with you when you win! 2. In your comment here, tell me the one romantic thing you WISH your Significant Other would do for you this Valentine's Day. Until tomorrow then ... HOP over to JEN BLUE, your next stop in the TICKET TO LOVE HOP! What a wonderful post! I love your projects! How sweet of you, thank you for being in the hop with me. This has been a fun crazy week! I really do love those cards too! What a beautiful card!! I love your cards!! Both are so stunning and loving the tickets! He is so supportive of my crafting and I love when he comes and plays with my stamps with me. I love your cards---especially the tickets. Outstanding talent you've been given Cardmonkey ;0) I want flowers sent to me at work. Love the cupid card. Very pretty! And of course I love the second card. I'm so happy you were able to be a guest designer for me :) As always I enjoyed hopping with you. Awesome cards, I really love the second one. I am hoping my boyfriend and I will get a date night(just us) this Valentine's week.